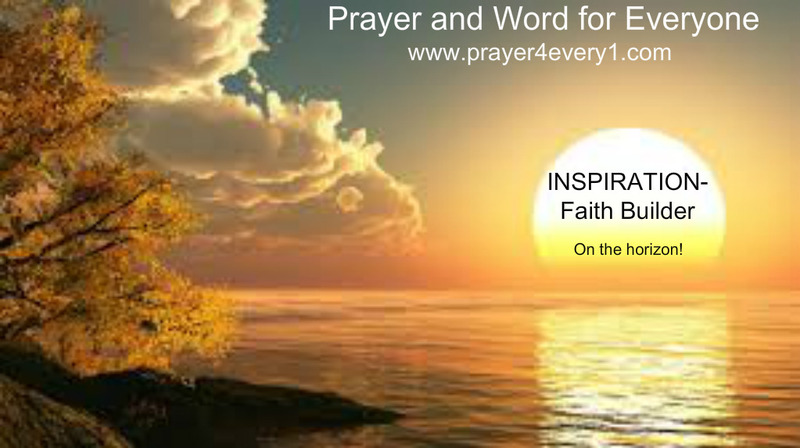 INSPIRATION – Thursday Faith Builder! Women Rise Above, and put on the whole armor of Jesus Christ! Read; Ephesians 6:12-13. Previous Previous post: WORD ✔ – Thursday Treasured Facts!